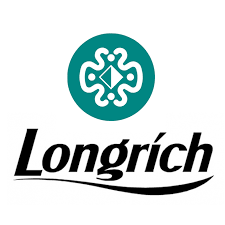 Longrich International, a Chinese manufacturing company is to establish a manufacturing plant in Ghana to serve the Ghanaian and other West African markets. The Chinese company, which contributes about six percent of China’s Gross Domestic Product, is engaged in health, cosmetics, household products, and food supplements. The President of Longrich International, Leon Li, who disclosed in Accra on Monday, when he met distributors and business partners and executives of the company, as part of his visit to Africa, said the move formed part of the company’s expansion strategy. As part of his tour, Mr. Li visited Nigeria to among other things; inspect a $20-million manufacturing plant being put up in Nigeria. Mr. Li explained that as part of the company’s expansion strategy, it was shifting its focus from Asia to Africa. The President said the intention of the company was to use Ghana as a base to enter and serve other West Africa markets. Ghana, he said, was one of the fastest growing economies in Africa, and gateway to Africa. “China is ready and prepared to invest more in Ghana to help boost the economy and create employment for the youth,” Li said. He entreated the government to create a congenial environment for the company to thrive. The President said Longrich this year would introduce new products to the company’s existing products portfolio and mentioned some of the products as energy drinks, baby diapers, perfumes, and herbal products. A Captain of the Company, Mr. Nicholas Owusu, said Longrich International was created 33 years and has a presence in 183 countries. 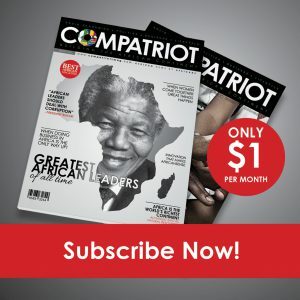 Since the establishment of the company in Ghana about four years ago, he said the company had created employment to hundreds of people to the country and contributed immensely to the country’s tax revenue. Mr. Owusu called on the government to assist the company to thrive so that it can employ more people and pay more tax to enhance the revenue of the government. The Country Director of Longrich International, Andrews Cudjoe Asare said the company was manufacturing company, which manufactured a large array of products. He said Longrich, which is one of the biggest companies in China, also produced for big wholesale and retail companies across the world. Mr. Asare entreated Ghanaians to sign on to the company and distribute its products to create wealth for themselves.